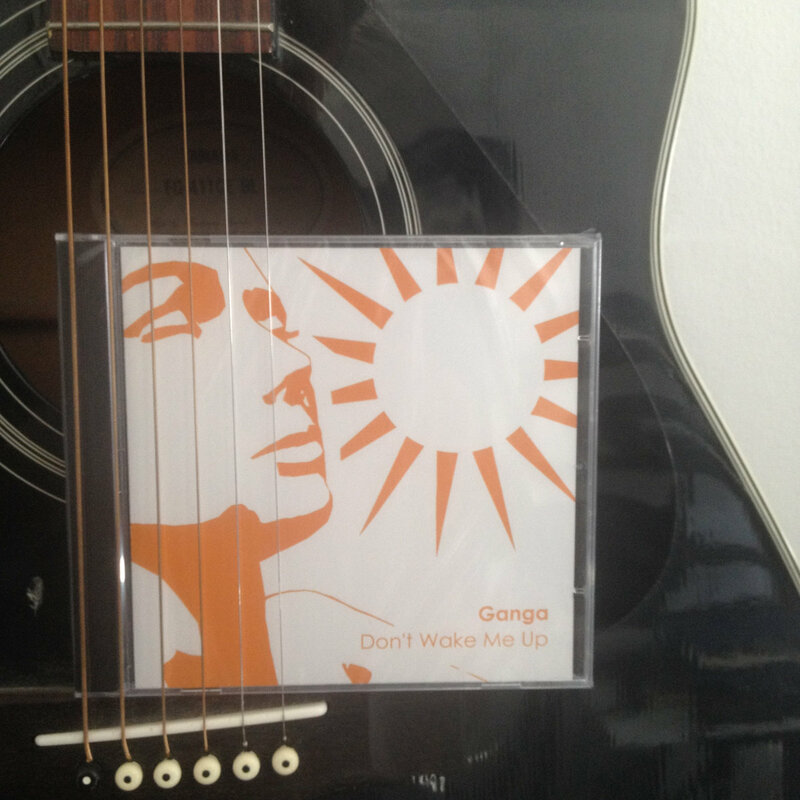 First edition CD of the acclaimed 2nd Ganga album recorded in Ibiza, New York and Copenhagen. 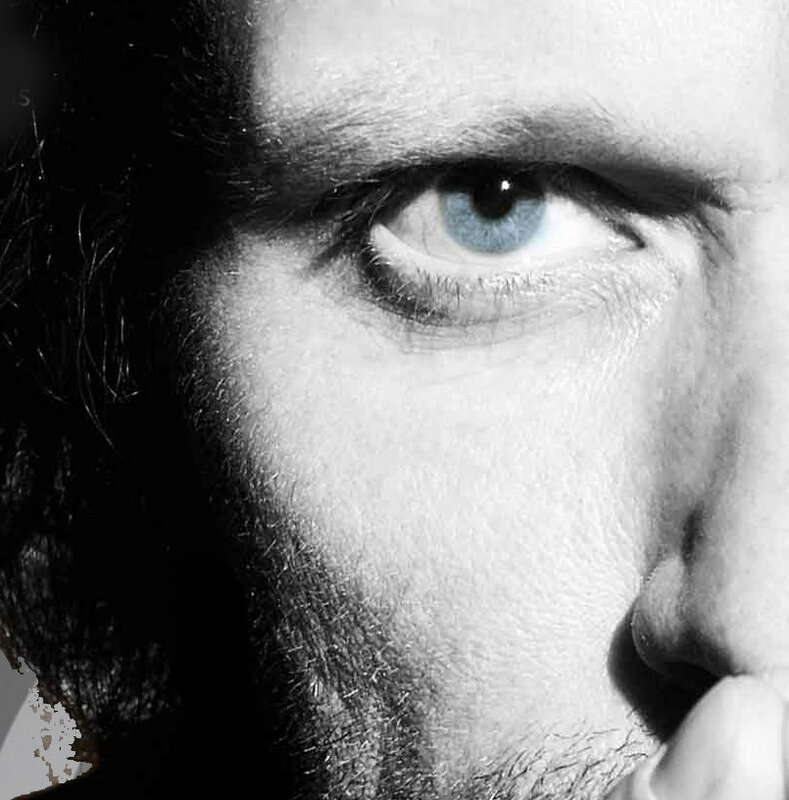 Includes unlimited streaming of Dont Wake Me Up (2008) via the free Bandcamp app, plus high-quality download in MP3, FLAC and more. 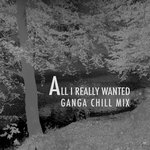 Subscribe now to receive all the new music Ganga creates, including 29 back-catalog releases, delivered instantly to you via the Bandcamp app for iOS and Android. Learn more. 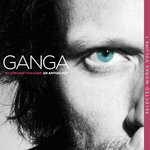 Get all 30 Ganga releases available on Bandcamp and save 30%. Includes unlimited streaming via the free Bandcamp app, plus high-quality downloads of My Strange Paradise (An Anthology) (Vol. 1), Ganga feat. Ben Ghazi "Sweet Harmony (Remixes)", All I really Wanted (Ganga Chill Mix), All I really Wanted (Ganga Mix), Sommer, Sweet Harmony, Home, Oh I wish You were here, and 22 more. , and , . 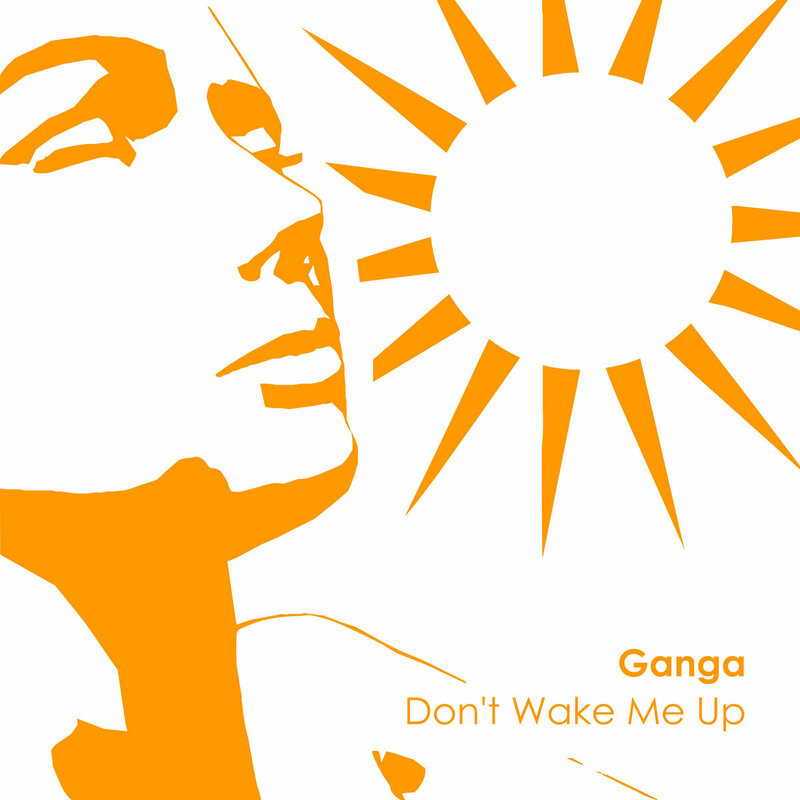 Ganga loves trees and entered the world of downtempo electronic music with the album "I dream about trees" (Music for Dreams) in 2004. 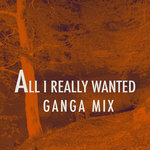 Ganga feat. 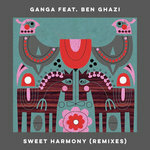 Ben Ghazi "Sweet Harmony (Remixes​)​"